welcome to The Sharp List, our biannual roundup of the most covetable stuff you can buy right now. And just in time for the holidays, too. 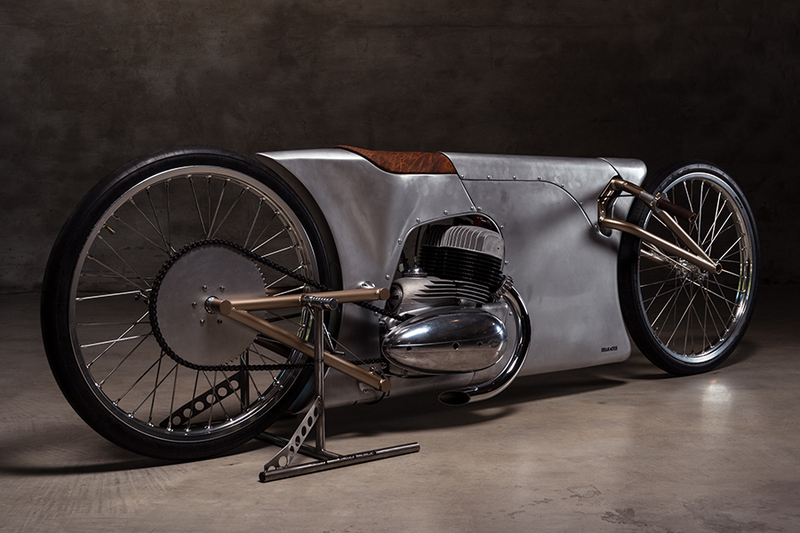 Turning heads at this year’s Glemseck 101, Germany’s motorbike festival, was Urban Motors’ EASY. 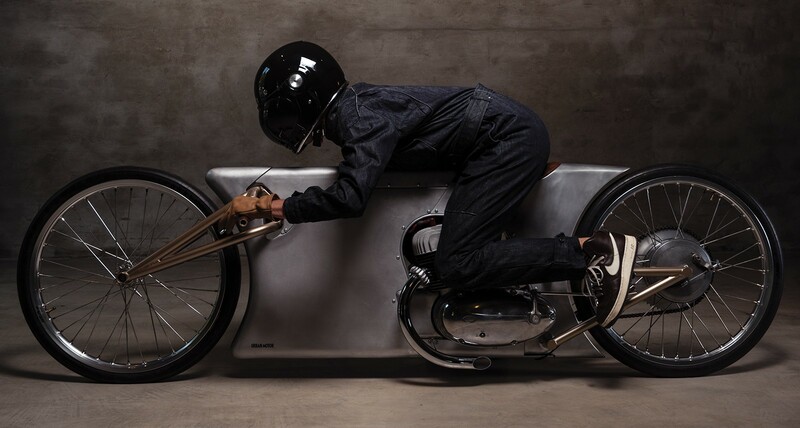 It’s based on a 1964 Jawa 350 engine, with everything else custom made, from its razor-thin alloy body to its 23” SM Pro rims. Good thing it’s only 18 horsepower — it gives onlookers more time to pick their jaws up off the ground. 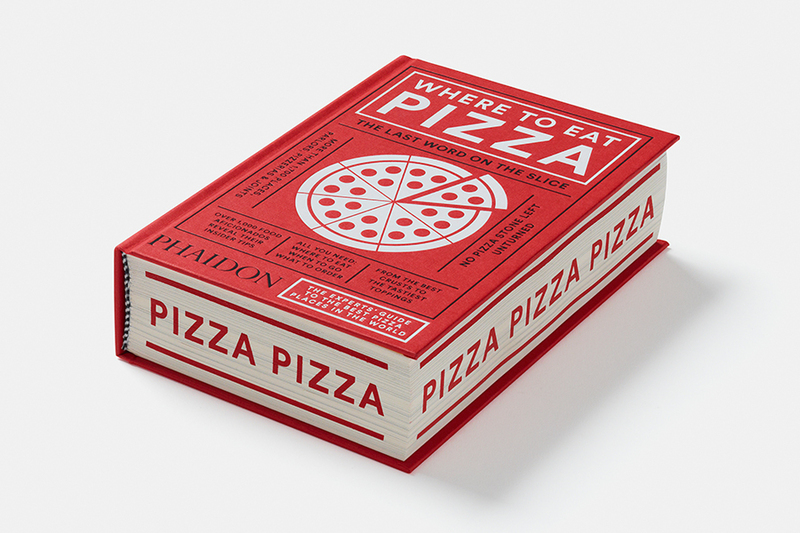 this — besides, you know, exercising. 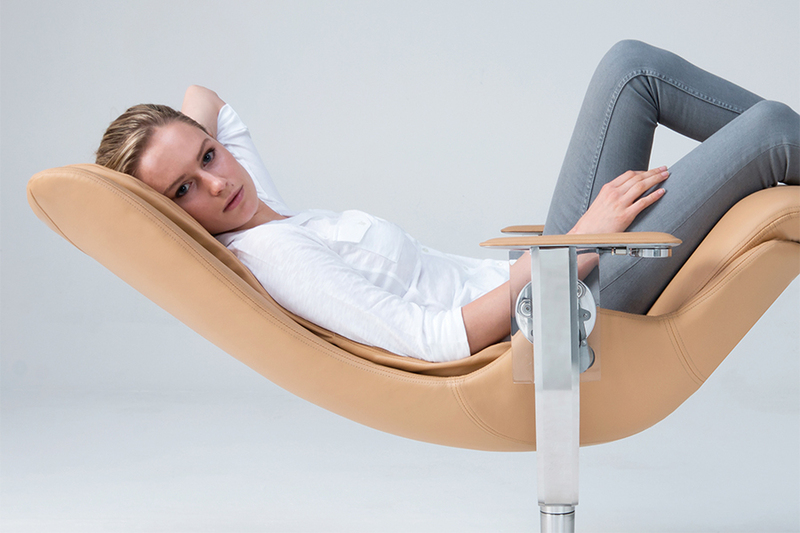 The Elysium Chair — developed by Dr. David Wickett, an expert on the relationship between posture and gravitational force — simulates the feeling of floating in zero gravity when you recline. Like the Starship Enterprise’s take on a La-Z-Boy. Back when we made the jump from black-and-white to colour, explaining new advances in TV was easy. 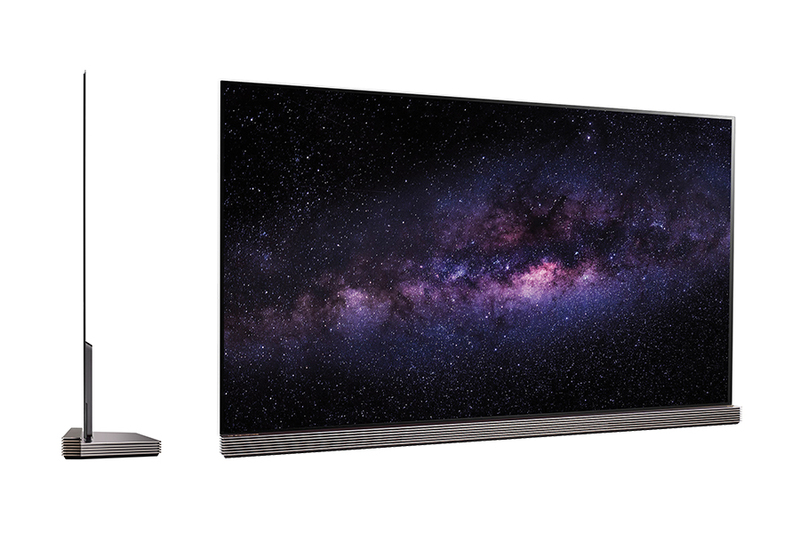 Now, not so much — but LG’s Signature OLED G6 gives us a fighting chance: it’s got picture quality so impressive you’ll question every other TV you’ve looked at. Watch House of Cards on an impossibly thin, Color Prime PRO-enhanced screen, and you’ll see its palette isn’t dark — it’s nuanced. You will never look great drenched in sweat mid-deadlift. But at least your workout equipment can. 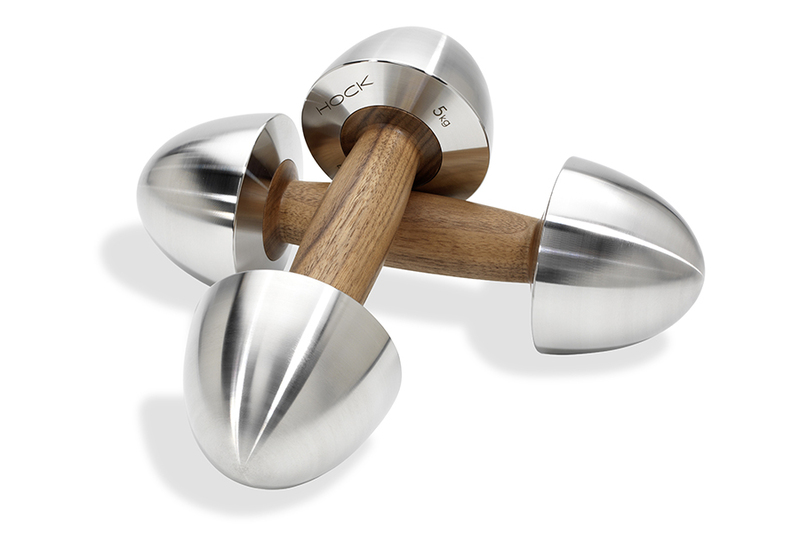 HOCK’s artisan-crafted LOFT dumbbell set, featuring curved and polished weighted ends held together with walnut handles, is elegant enough to make you forget you’re four curls short of your set. 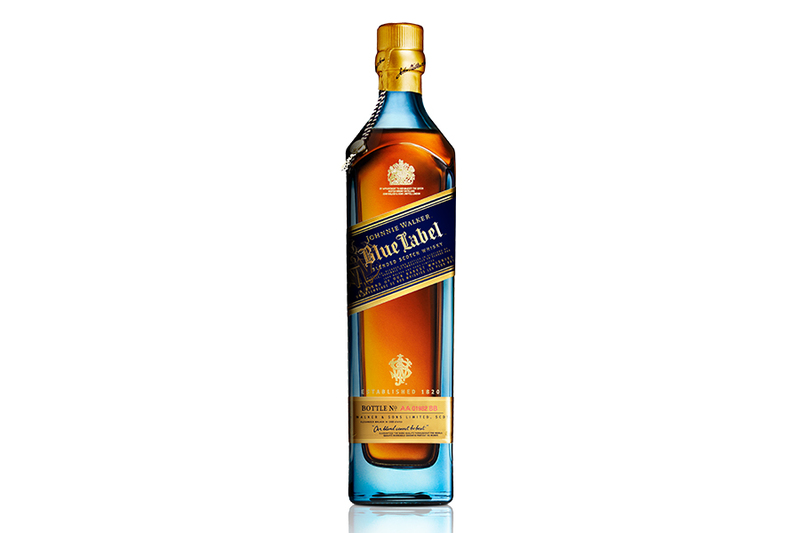 If blended whiskies are an exercise in balance, Johnnie Walker Blue is the Zen Master of the booze world. Blended from only one in 10,000 casks of Scotland’s finest whiskies, it’s incomparably rich and smoky, with velvety waves of honey and spice. In 1974’s “Rumble in the Jungle,” Muhammad Ali dealt George Foreman the knockout felt around the world. 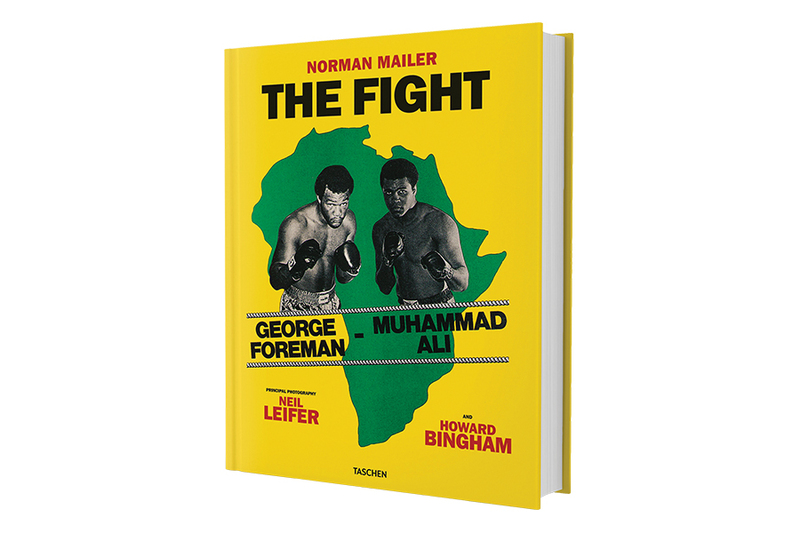 Norman Mailer would capture it all in The Fight, the sportswriting masterpiece read around the world. Taschen updates the iconic book with prints of Mailer’s original transcript and intimate photography of The Greatest, before he even knew he was. If you’re going to take your Rolls-Royce out for an al fresco lunch, a simple chequered blanket and Igloo cooler won’t cut it. 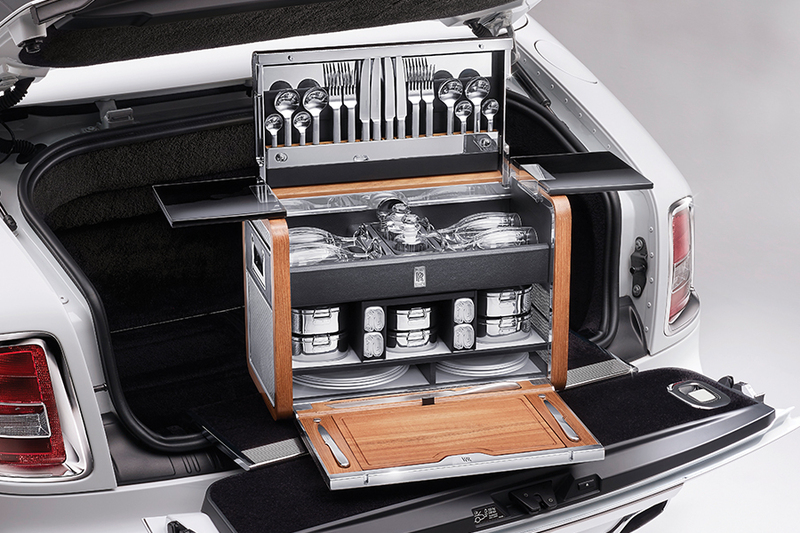 The automaker’s bespoke picnic hamper, made from American walnut and natural grain leather, comes equipped with lead crystal wine glasses, handmade steel cutlery, and everything you need to throw the poshest tailgate party ever. While brogues serve a mainly decorative purpose on dress shoes nowadays, they originated on boots in early 20th century Ireland as a way of letting water drain when crossing wet terrain. 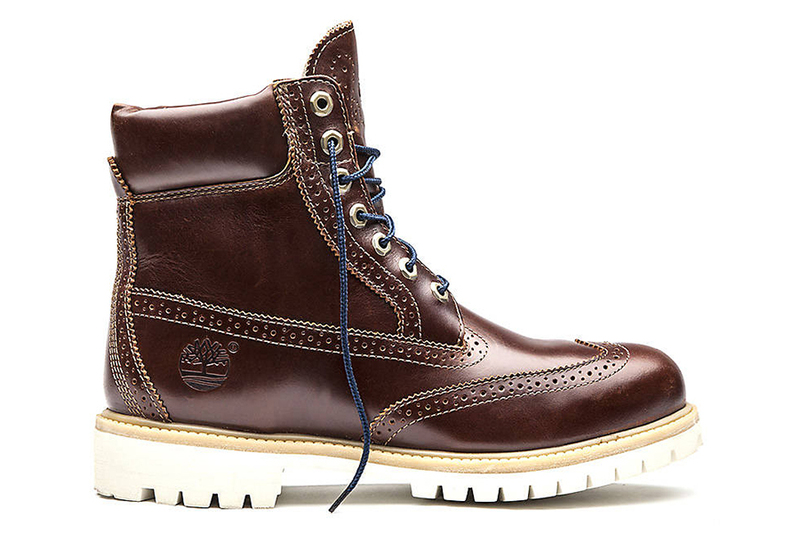 The perforations on Timberland’s Brogue Boot do the opposite, keeping water out entirely. And, let’s be honest, they also look handsome as all hell. Instead of suing GucciGhost, the graffiti artist known for spray-painting his stylized take on Gucci’s logo on dumpsters around NYC, the Italian fashion house hired him. 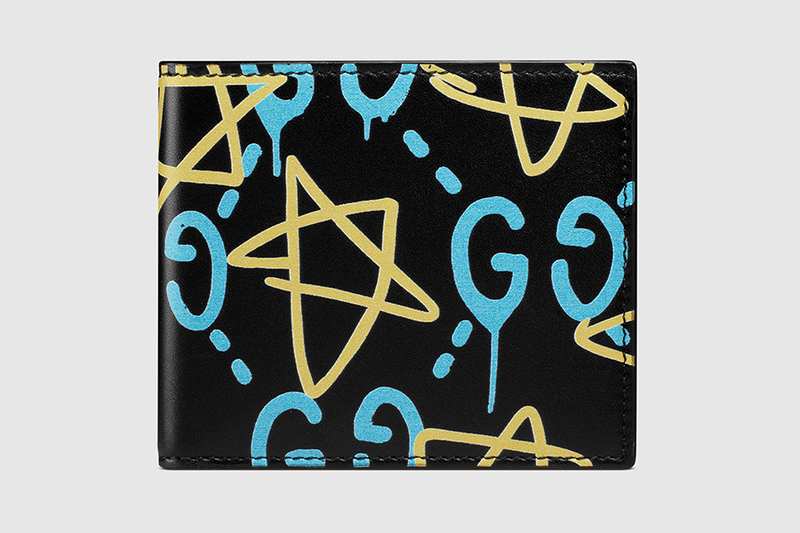 They even let him adorn this leather billfold wallet with his funky doodles. Co-optation at its raddest. Sure, Beats headphones sound good, but they make you look like you’re skipping third period. You want a pair of Grown Man headphones, like Sonus Faber’s Pryma 01. 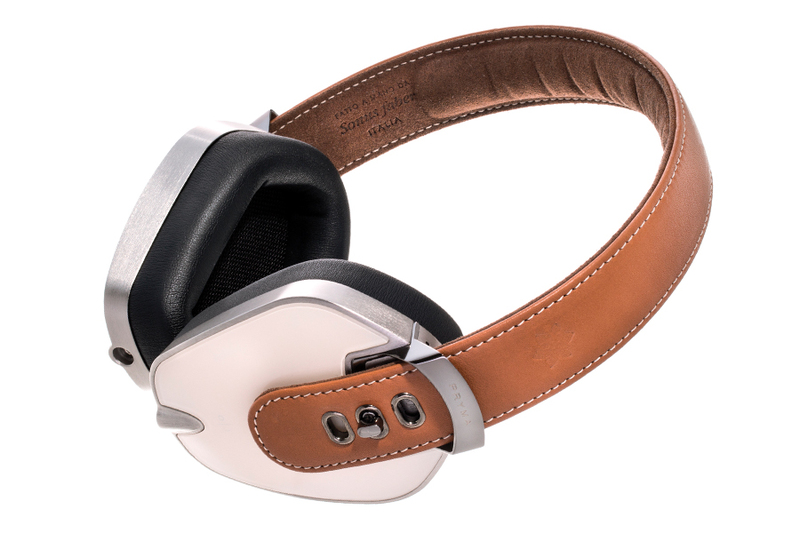 They’ve got audiophile-quality sound, but that’s beside the point: the strap is made with the same leather used to make Bottega Veneta handbags, while the cans are handcrafted with premium lightweight aluminum. Chances are your electric toothbrush is hideous — all flashy colours and gaudy grips and gimmicky plastic bits. 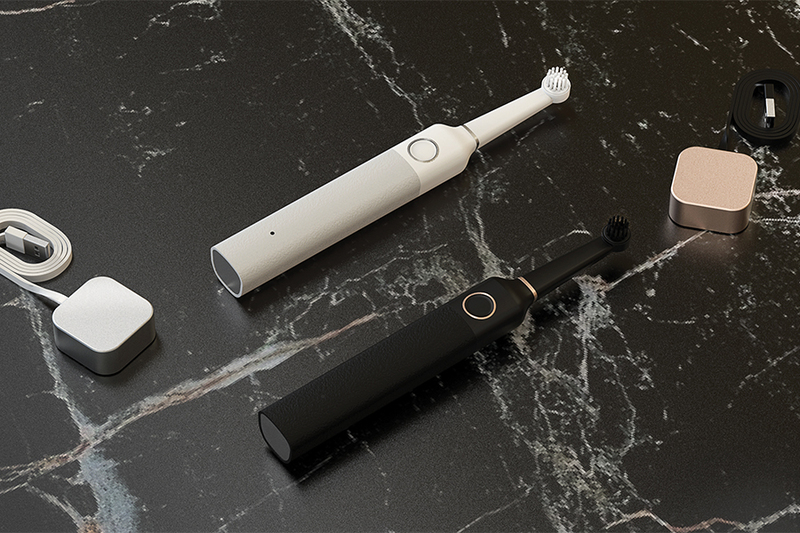 Bruzzoni Global’s Wall Street Toothbrush pares the technology back with a slender neck and metallic accents, making for a sleeker, cleaner alternative. 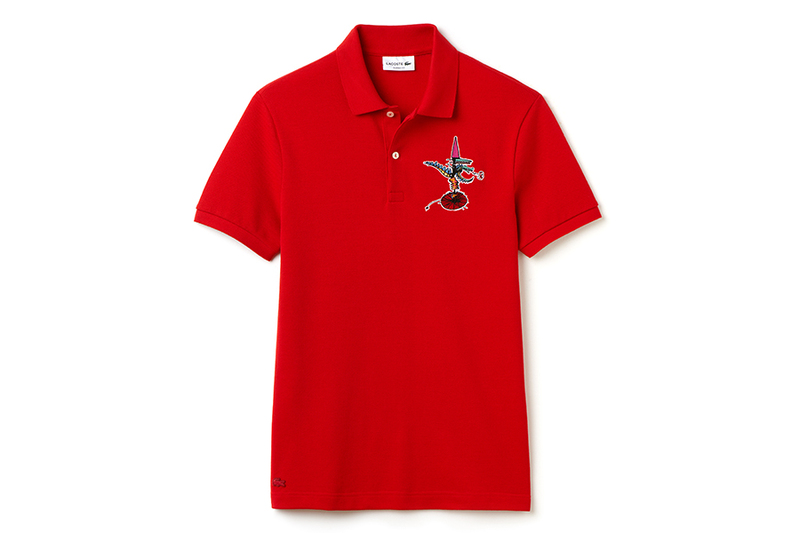 When Lacoste gave Jean-Paul Goude a carte blanche to redesign its logo for its holiday collection, the iconic artist went wild: this polo’s famous crocodile has been cross-bred with an origami dragon, wearing a dunce hat, riding a unicycle. Really. Your literature collection deserves more than the dog-eared, spine-cracked fate it’s been resigned to. 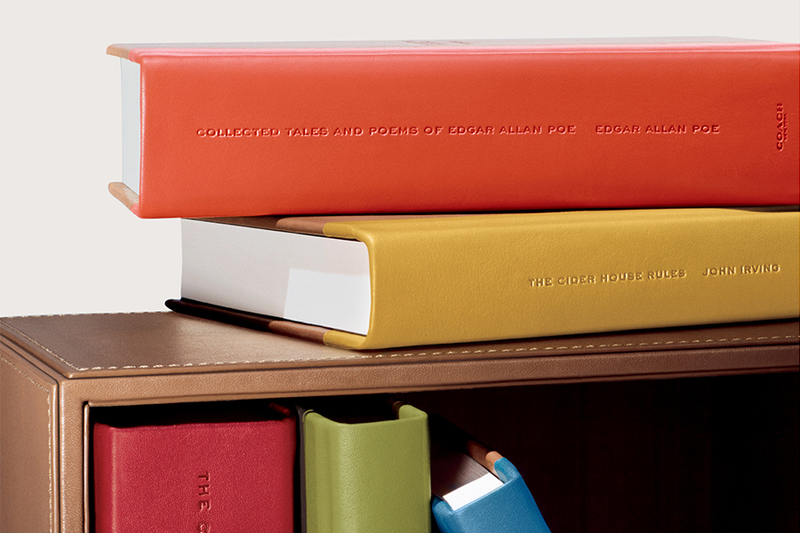 Do the classics right with Coach’s Gifting Book Set, featuring The Sound and the Fury, Fear and Loathing in Las Vegas, The Cider House Rules, and more, bound in glovetanned leather. Take good care of them, you hear? 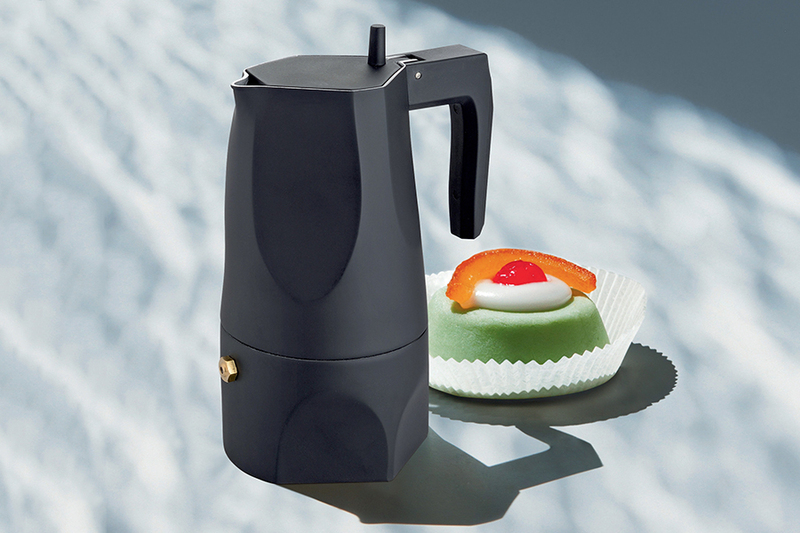 Sicilian architect Mario Trimarchi designed Alessi’s Ossidiana espresso maker aiming to evoke “memories and fragments” of the traditional moka coffee pot and of obsidian, the volcanic stone it’s named after. Maybe that sounds like too much to wrap your head around first thing in the A.M., but thankfully, it also makes excellent coffee. Reboots are rarely a wise move (see: the Hollywood “idea” factory). 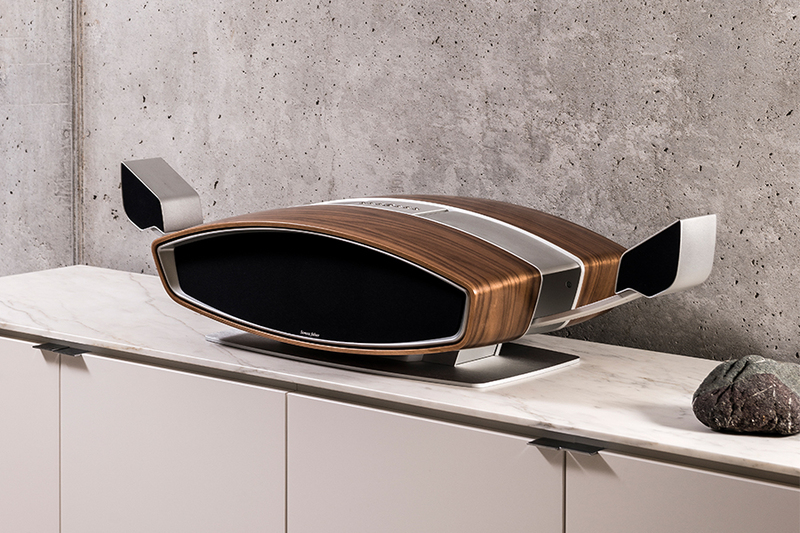 But we’ll make an exception for Sonus Faber’s Sf16, an update on its early ‘80s “Snail” speaker system, touting streaming capabilities, two five- inch bass drivers, and 1,400 watts of raw power. The Mad Max: Fury Road of audio. Contrary to what Toby Keith and the majority of American rappers will tell you, there is no pride in drinking from a red Solo cup. Even the finest bourbon won’t taste great if presented poorly. 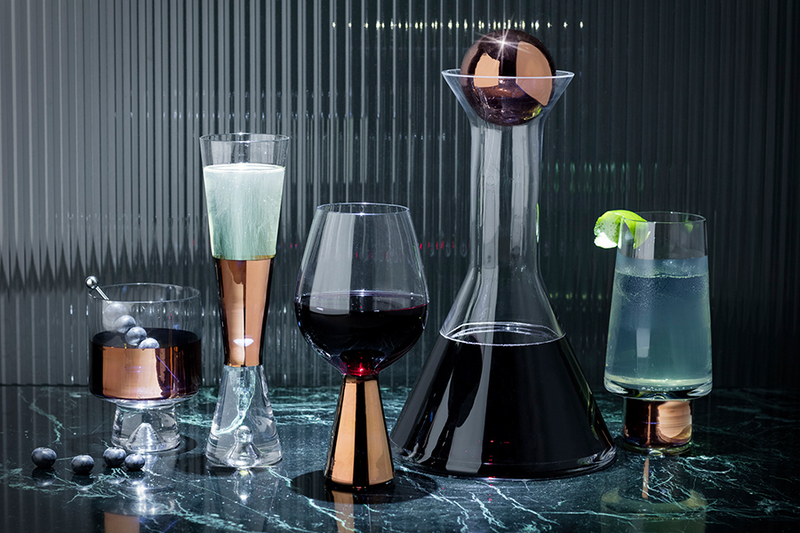 Consider Tom Dixon’s collection of Tank highball glasses, a mouthblown, retro-futuristic ode to quality. You wouldn’t slap a dry-aged Wagyu onto a paper plate, would you? Respect your drink. Respect yourself. 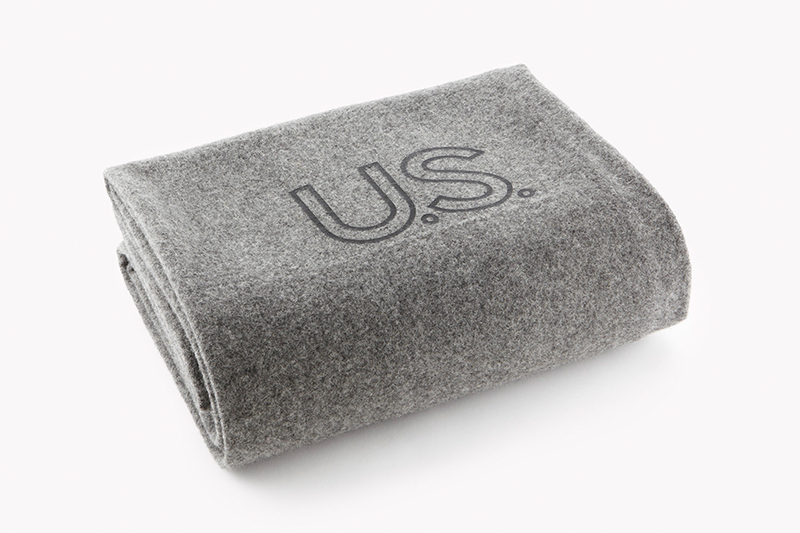 Originally introduced in 1917, the Faribault classic military blanket was designed to keep U.S. World War I cadets toasty in the widely varying temperatures of the trenches. A century later, it serves you the same function while you Netflix and chill. This time of the year, music box sets are like awkward family small talk: inescapable. 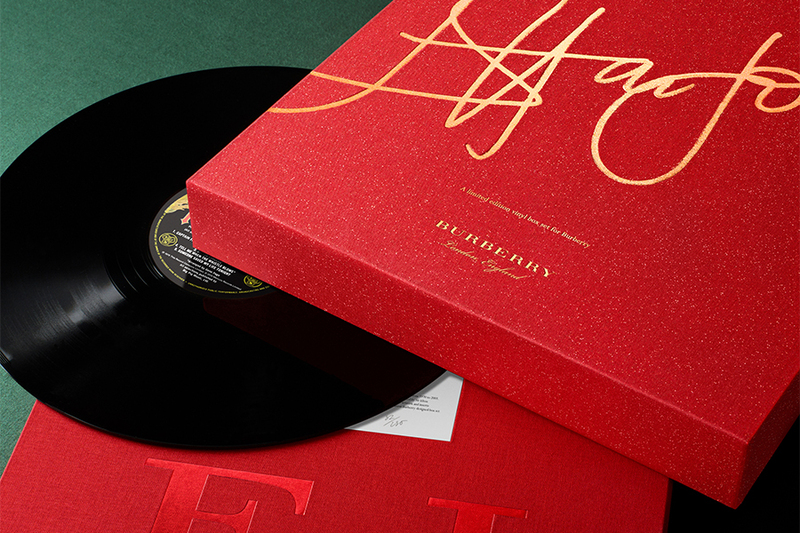 Still, Burberry’s collection of Elton John vinyl reissues is a rare gem. You won’t see another set like this — limited to 800 specially designed copies, containing six of his classics, remastered — in a long, long time. 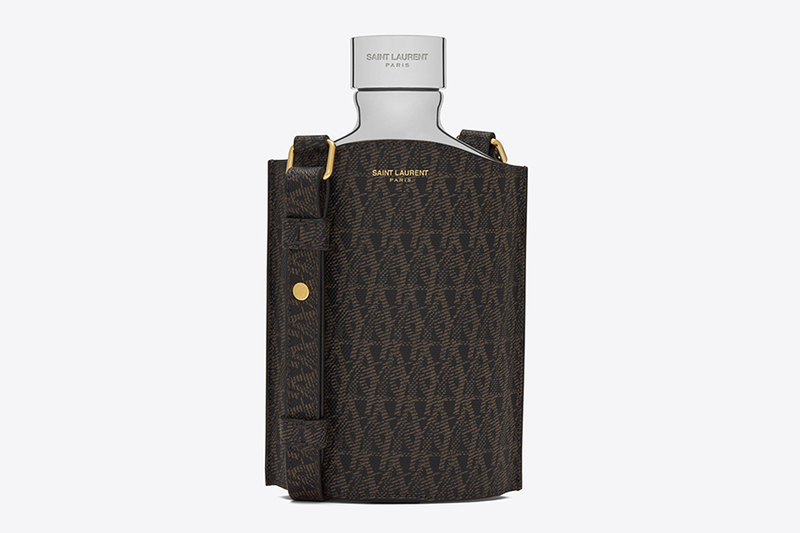 Although flasks are meant to be discrete, this one by Saint Laurent comes with a stylish monogrammed case and leather shoulder strap. It may not be the quietest way to lubricate during your sister-in-law’s nuptials, but when your flask looks this good, who needs subtlety? The problem with fitness trackers is that they look like fitness trackers — ugly rubber bands that might be at home in a gym, but not at the office or out for dinner. 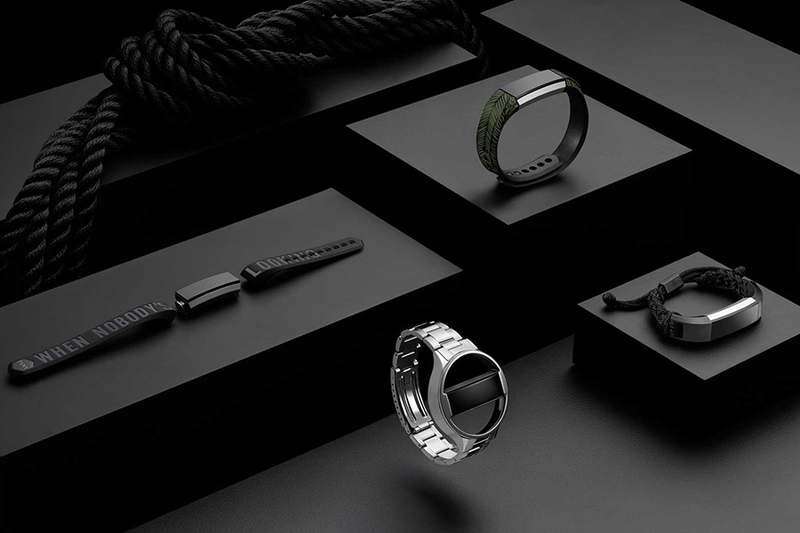 Fitbit has teamed up with budding New York label Public School to offer something entirely different: a watch-like strap that you will actually want to wear. 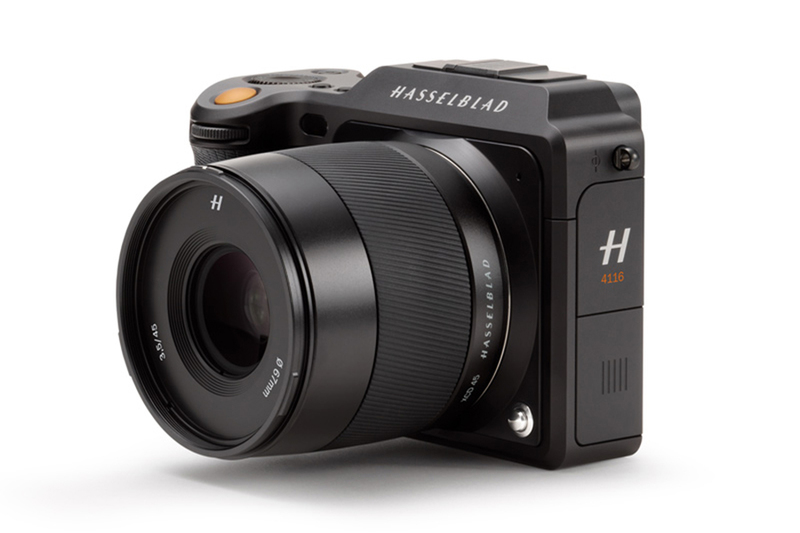 Ask any professional photographer what camera they covet and the answer will always be the same: Hasselblad. The Swedish brand has a reputation for achieving incredible depth of field, making for exceptionally sharp portraits — and a heavy camera. The new X1D shrinks all that technology down into a portable unit, which means you can covet the same thing as a professional. Humphrey Bogart wouldn’t have been caught dead lighting a young ingénue’s cigarette with some shoddy old Bic — and neither should you. 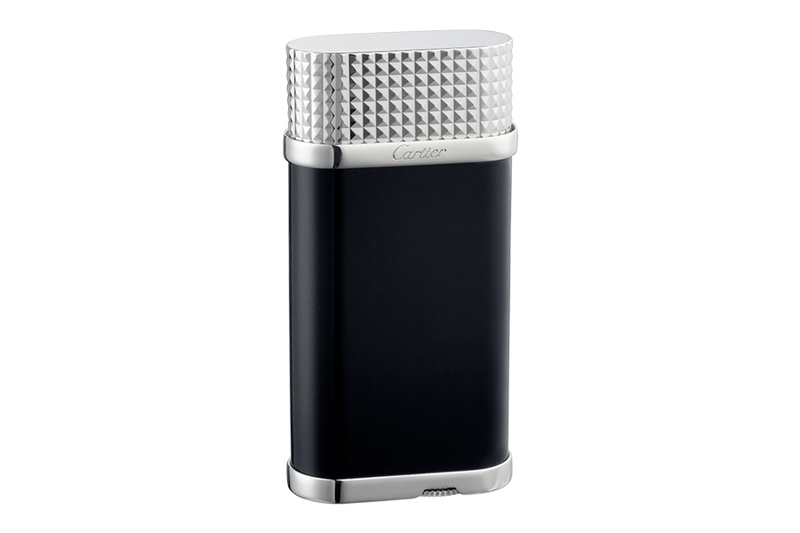 Cartier’s Clous de Paris lighter, in black composite with palladium finish details, is the perfect wingman. Anyone can look dapper on a cool winter day. But looking good in defiance of a 20,000-millimeter deluge? That’s impressive. 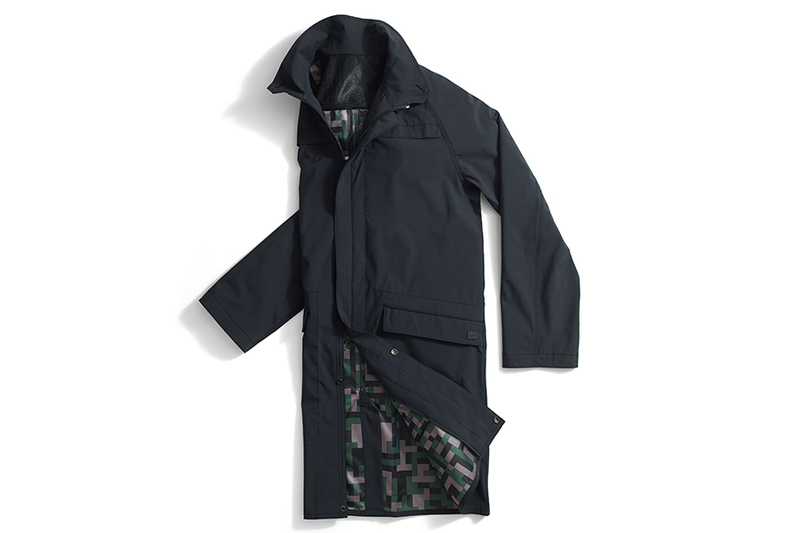 The EFM x Dockers Raincoat, cut in a classic trench silhouette, can be rolled and packed into its own pocket. Swerve Mother Nature like you’re Steph Curry. 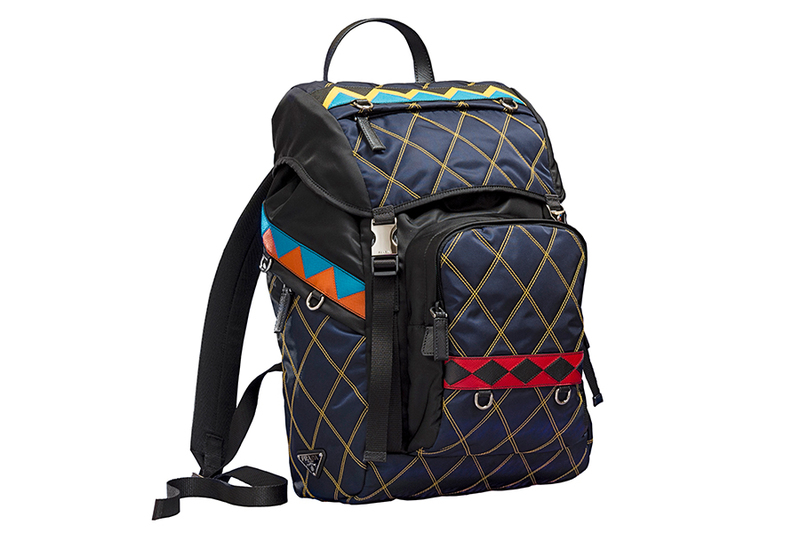 Prada and the backpack have a whole lot of history. They may not have been the most masculine way to carry your stuff around, but were practical and stylish. With this newest iteration, the fashion house has doubled down on style, adding patterns and colours and generally amping up its fun factor. Continuing their tradition of making America make great things again, Shinola — the patriotic brand behind some of the most instagrammable bikes and versatile timepieces — has teamed up with vinyl wizards at VPI to create a stunning new record player. 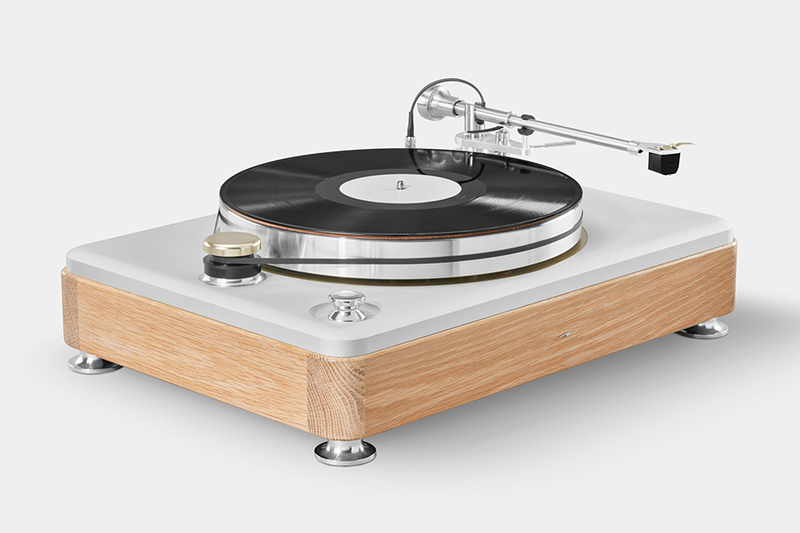 The Runwell Turntable is a vision of clean lines and modern simplicity, that delivers the kind of audio you’d expect from the birthplace of Motown. 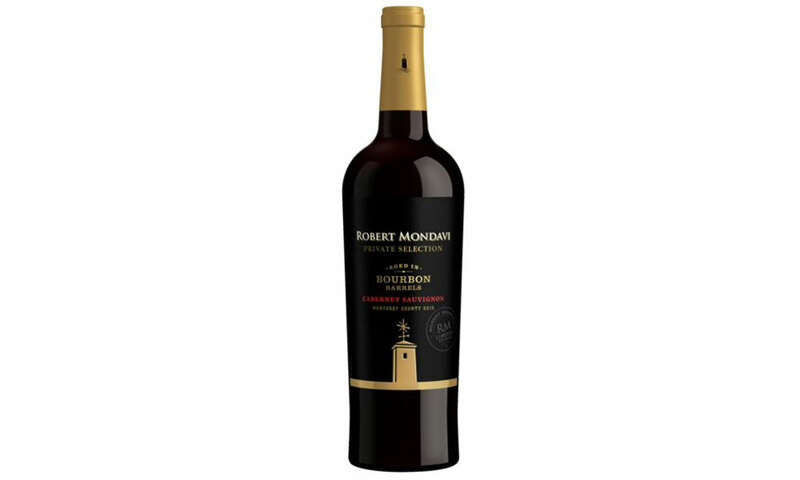 The latest addition from the Robert Modavi family is a Bourbon Barrel-Aged Cabernet Sauvignon. With notes of black cherry and blackberry, this wine is the perfect gift for the true bourbon lovers on your list. Mostly because it pairs best with bourbon-glazed grilled ribs. Save all the space in your carry-on that usually gets sacrificed for books by picking up the newest version of the Kobo e-reader. 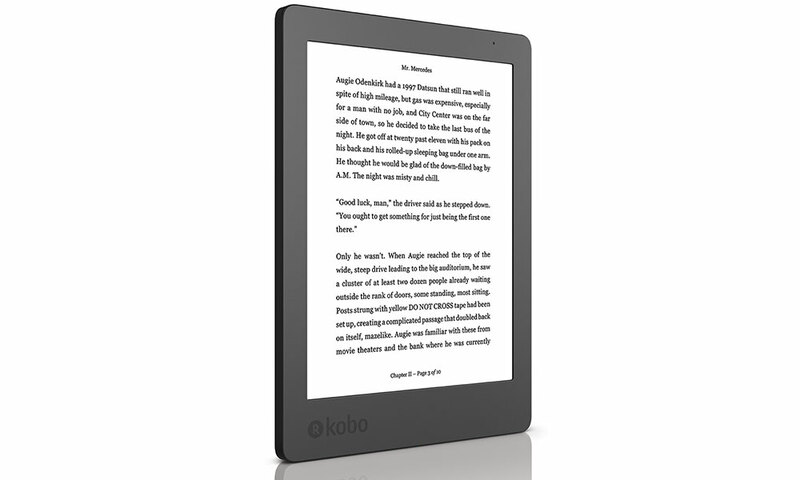 The 6” Carta E Ink touchscreen is lightweight and easy to hold for hours of reading. Take it to the beach and read without a glare or on a hiking trip and turn a few pages in the dead of night with an adjustable ComfortLight.